# Use online resources to compare health care costs. Whenever you are faced with a health condition that requires a costly treatment procedure, the first thing you should do is go online and check the cost of your treatment at various facilities offering the treatment in your vicinity. You must also use websites that offer rate comparison tools for various medical procedures to exactly zero in at a couple of facilities where you find the rates to be more or less suitable according to your budget. # Don’t hesitate in bargaining on the rates. 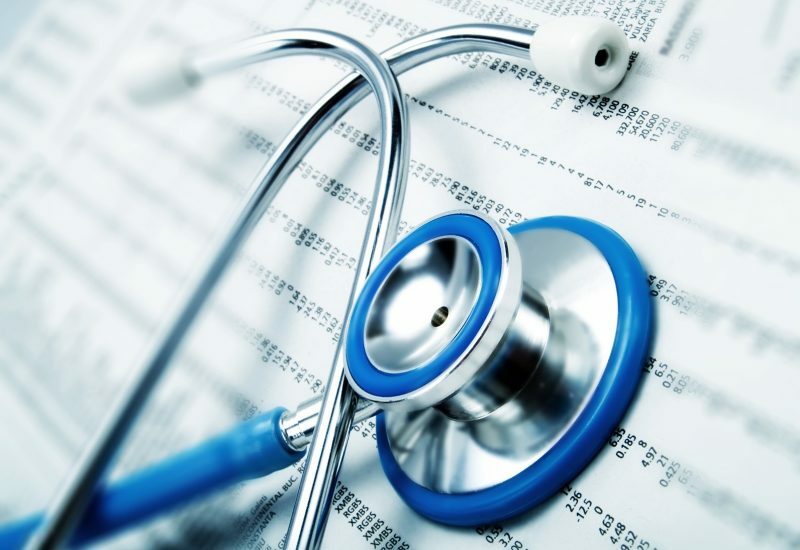 Once you have thoroughly gone through the prevailing rates for your medical procedure at all medical facilities in your area, you will also be in a better position to bargain on the rates at high priced facilities. If you find that a particular health facility which is slightly high priced is more suitable for you than the one which is affordably priced, you can also ask them for lowering their rates by referring to the rates prevailing in other facilities. Although this may not count for much, but it will certainly give you some leeway in asking them to lower their price according to your budget. # Offer an upfront payment to avail good discounts on healthcare. For increasing your chances to save on healthcare costs, you should also be smart enough to ask for a good discount on your treatment procedure by offering an upfront payment for it. In these sluggish times when economy is not moving very well, everybody would appreciate the sight of an upfront cash payment, and would not mind giving you a cash discount as well. # Look for Medical Centers that offer part payment facilities. To further enhance your chances of affording an expensive treatment, you can also look for medical facilities that offer a part payment plan on their treatments. This will give you sufficient time to arrange for the remaining payment as well, once you have got back on your feet after your treatment procedure. # Always ask for a complete breakup of total cost involved in the treatment. Whenever you go for inquiring about the cost of your treatment at a medical facility, you should not forget to ask them for a complete breakup of the costs involved in the treatment. There are many heads that are totally unnecessary, and you can ask them to be removed, which would contribute to a good reduction in your total bill amount. # Try to stay healthy by adopting healthy ways of living. Apart from all the ways and methods discussed above on how to save on healthcare costs, there is one method that has always been and will always remain the most effective in saving on healthcare costs. That method is adopting healthy ways of living, so that you don’t fall ill and require no medical treatment at all. How To Choose Your Engineering Branch and College In Mumbai?